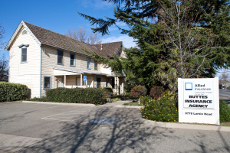 At Buttes Insurance, we strive to offer the best Health Insurance options possible – from individual and group plans to specialized packages that may include dental and vision coverage. 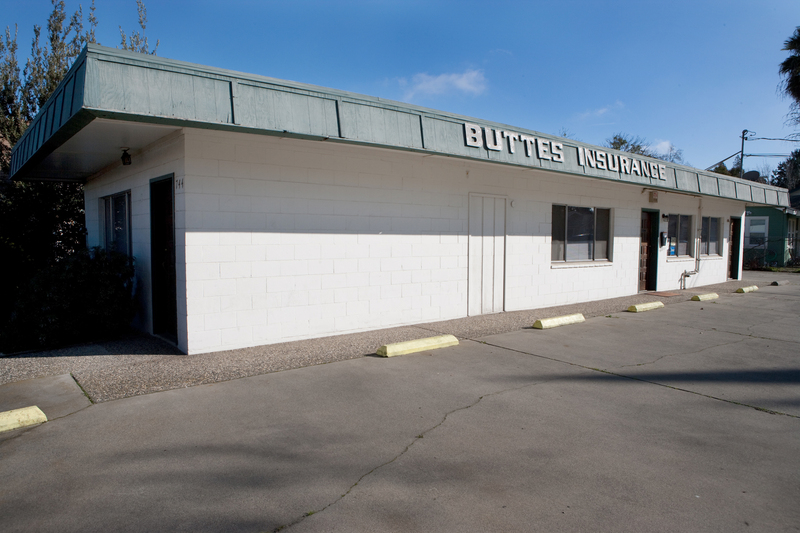 While finding the right Health Insurance is not always an easy choice, Buttes Insurance's representatives are committed to providing the knowledge and support you need to help you make the right decision for you, your family, or your business. 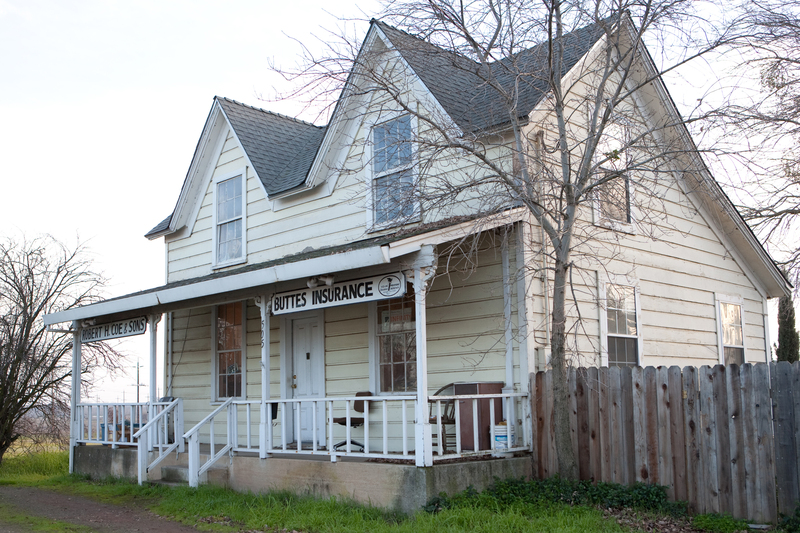 At Buttes Insurance, we provide health care insurance services for customers near Live Oak, Yuba City, Wheatland, Penn Valley, Oroville, Biggs, and Gridley, California.